GM Tech2 alone is a scanner, working together with TIS2000 CD, it can perform PCM programming. Generally speaking, from China. here I’d like to advise eobdtool.co.uk. GM Tech2 with TIS2000 work on GM vehicle before 2007 year, please be informed so that the process smoothly. —Select the operating system, engine, fuel system, speedometer or transmission. — Select “normal reprogramming” or “VCI” (special modifications). —Select the update bulletin/recalibration number from the menu. 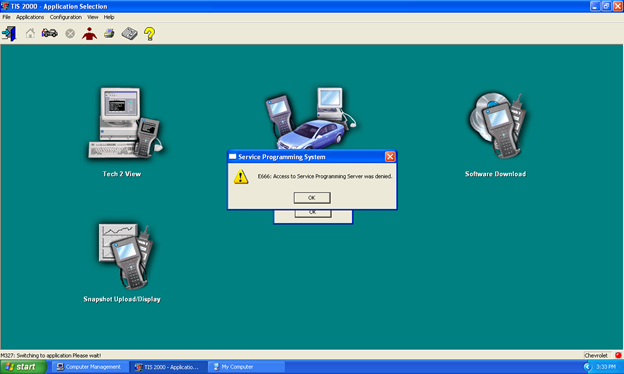 –When the system completes loading software, the windows will pops out “PROGRAMMING COMPLETE” message. –Turn off the Tech2 ignition and disconnect it from the vehicle. In 2001 the Chevy service manual says the PCM can only be reprogrammed using the Pass Through method. 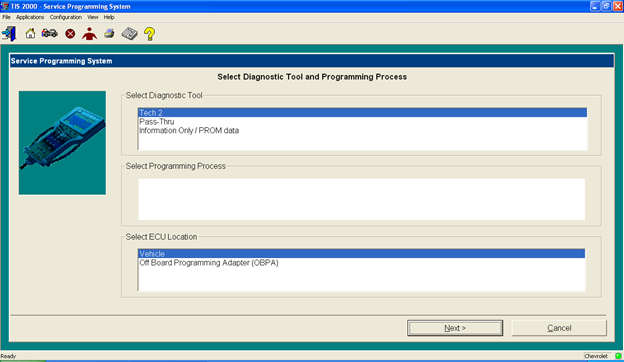 The pass through programming method requires the use of a scan tool in series with the Techline terminal and the DLC. 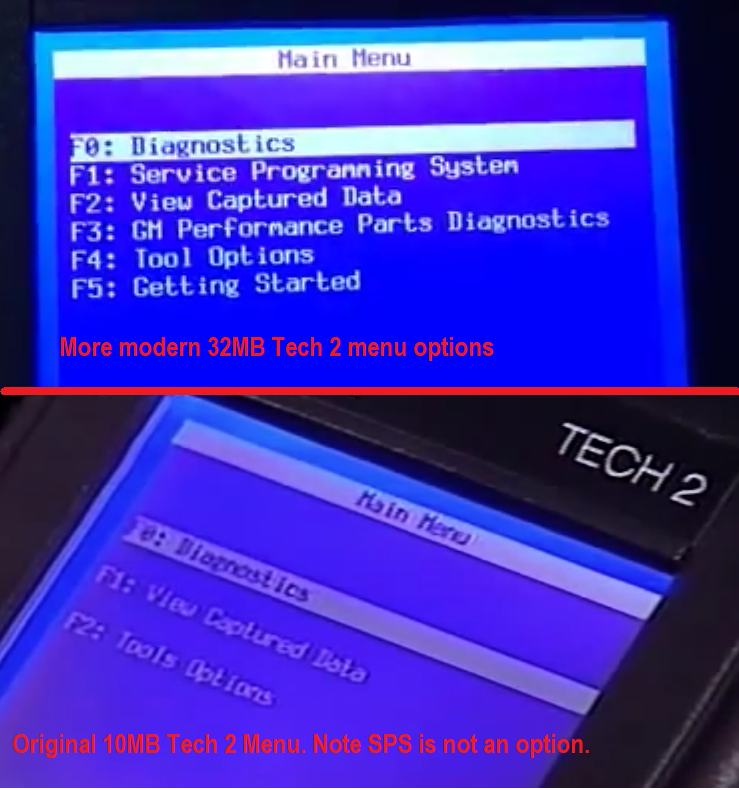 The original 10 MB version of the Tech 2 did not offer Service Programming System (SPS) as an option. 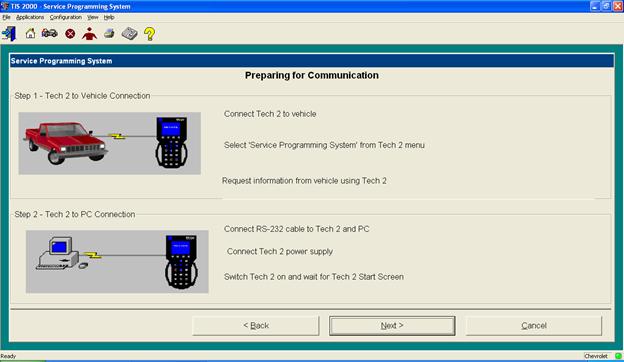 It looks like the Tech 2 was only a pass through device between the vehicle and the Techline Terminal in the early days (1997). SPS is the option that allows remote programming so without it the pass through method would have been the only method available. That’s the most likely reason my 2001 manual says pass through must be used. I am confident the newer Tech 2’s will program the Tracker PCM using the remote method. 2018 latest version ODIS 4.4.10 released notes: working with VAS 5054a or 6154? 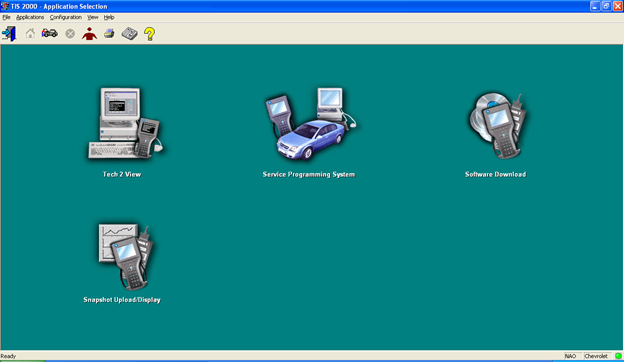 Is there a single VCI for BMW JLR Toyota Mazda diagnostics in a laptop?